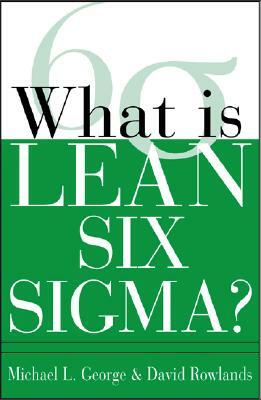 #24/25: What is Lean Six Sigma? – Find out where the problems are: Missing documents, late delivery, etc. What do customer want and what do they find acceptable? How many process steps does it take? What value does it add to our customer? – Which project adds the most value? – Start with a burning platform, e.g. reach new customers, reduce overhead cost, speed up deployment, etc. What is success and how is it measured?